Located at the foot of Dunstable Downs on the very edge of the village of Totternhoe the club sits in an idyllic setting with the very British scene of club cricket taking place on the outfield. 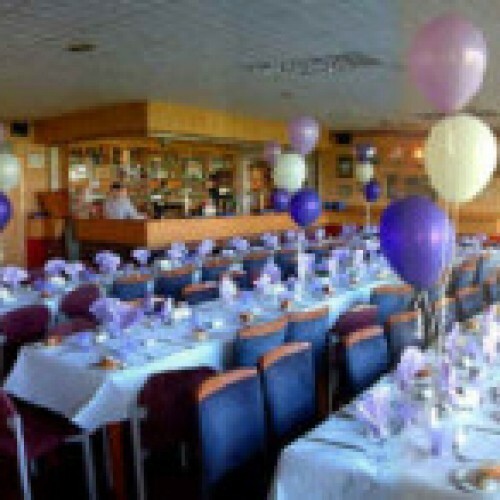 The function room / hall at Dunstable Cricket Club contains a fully stocked and staffed bar (at reasonable prices). 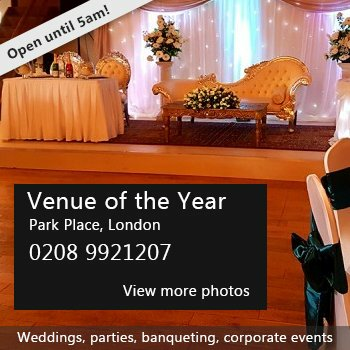 The venue is perfect for celebrations of all types; Birthday Party, Christening, Wedding reception, funeral wakes accommodating up to 120 guests for a party or buffet and up to 70 for a formal sit down meal. There is a dance floor in the function room and the club can recommend a D.J. or alternative arrangements can be made. The club can provide catering or you can make use of the kitchen area to serve pre-prepared food. The club also has 2 lanes of indoor cricket nets available for hire all year round and a football pitch available during the season. Availability: The hall is available weekdays and weekends between 9am and 12:30pm. A late bar facility is available with prior arrangement. Hire Costs: Rates vary depending on the day and duration of hire, please enquire. There have been 0 reviews of Dunstable Town Cricket Club. If you would like to send Dunstable Town Cricket Club a booking enquiry, please fill in the form below and click 'send'. Perhaps some of the following halls within 5 miles of Dunstable Town Cricket Club would also be of interest?